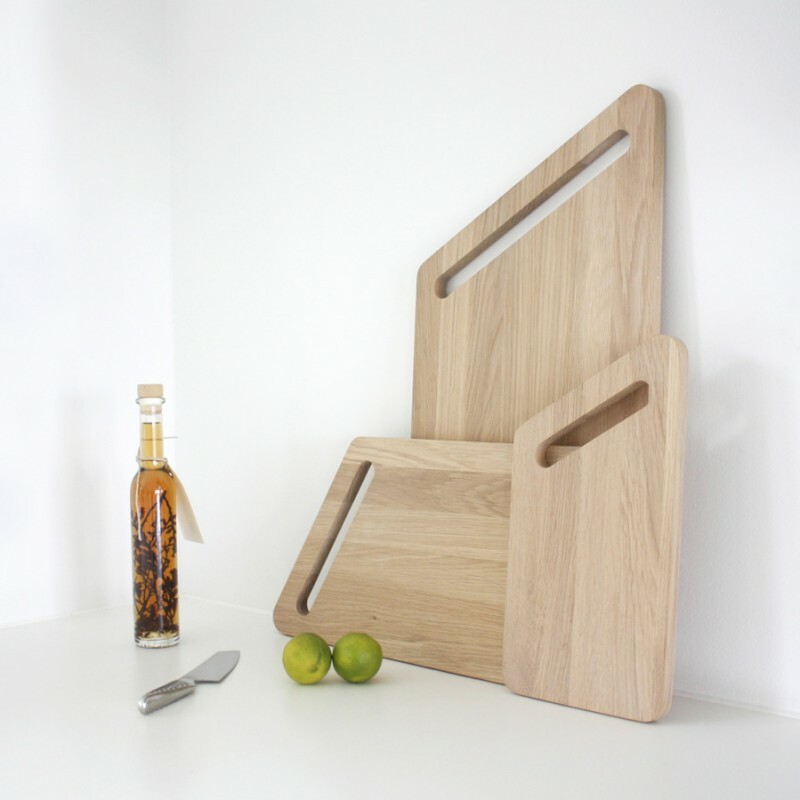 This set of 3 teak breadboards are made from reclaimed wood, and each board has a distinct appearance. Material: Reclaimed wood. Leather straps for hanging.